Though Prime Minister Ranil Wickremesinghe has convincingly defeated the No-Confidence Motion brought against him in parliament by the Joint Opposition led by former President Mahinda Rajapaksa, the challenges he faces are far from over. But Wickremesinghe is an old hand at dealing with them, having been beset with trials and test since he took over the leadership of the United National Party (UNP). It is not uncommon for political leaders to face revolts within the party. History is pockmarked with such revolts. But in Sri Lankan politics, there has been perhaps no other political leader who had faced so much of rebellion from within his own party as has Ranil Wickremesinghe. Conversely, there has also been no other leader who has so efficiently and shrewdly overcome the challenges and safeguarded his leadership position. Wickremesinghe who has been serving as the president of the Grand Old Party for over a quarter century also has the dubious distinction of holding the position ‘Leader of the Opposition’ in parliament for the longest period in the modern political history of Sri Lanka. Since the UNP couldn’t win any national election and come to power for a relatively long period under his leadership, there have been numerous revolts in the party, with the members demanding that he step down and there be a change in leadership. However, to his credit, he has never lost a parliamentary election and has been in parliament for four uninterrupted decades. Yet the topmost office of the country, the Executive Presidency has forever eluded him. Wickremesinghe has already lost two presidential elections and there is no credible signals of him winning the next one in 2020. 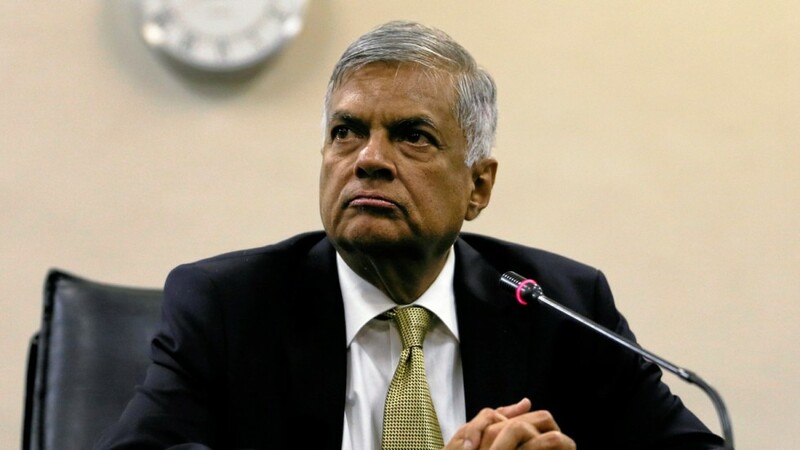 Having been forced to endorse the common candidates of the opposition parties in two consecutive presidential elections, Premier Wickremesinghe is in a position where he cannot even contemplate asking his party men to support yet another outside candidate in another presidential election. So, Wickremesnghe might have emerged successfully from the challenges posed by the Joint Opposition in their No-Confidence Motion, but there is no doubt his political future will largely depend on the strategies he adopts in the next two years. The experience of the last three years clearly elucidates it would be beneficial for neither him nor his party to continue the uneasy co-habitation with President Maitripala Sirisena or his Sri Lanka Freedom Party. When the UNP and SLFP came together to form the National Unity government three years ago, many thought it was a historical opportunity to arrive at a consensus in addressing the major problems faced by the people and the country, including the long drawn vexed national question. However, such expectations and hopes have been belied by both the leaders and the politicians belonging to both parties, which have been traditional rivals. Event if the past three years indicate that no section of the Sri Lankan society would be able to benefit from a continued alliance between the two main parties. Unable to arrive at a consensus, the Unity Government has failed to provide a solution to any of the problems faced by the people, leaving the majority to deal with the worsening of their woes. 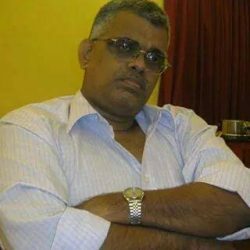 ‘Corrupt’ was the catchphrase of the Rajapaksas governance, which indulged in rampant misuse of power and breakdown of law and order for almost ten years. Yet, after three years of the so called Good Governance by the leaders of the two main political parties, people of Southern Sri Lanka have been pushed to pathetic situation where they are now forced to look for their saviours in the Rajapaksa family. That is how the government led by Sirisena and Wickremesinghe have ruled. It is very disappointing to note that immediately after the defeat of the no-confidence motion against him, Prime Minister Wickremesinghe, declared to the media and the country in general, that the current national government would continue. Is this what we really want?